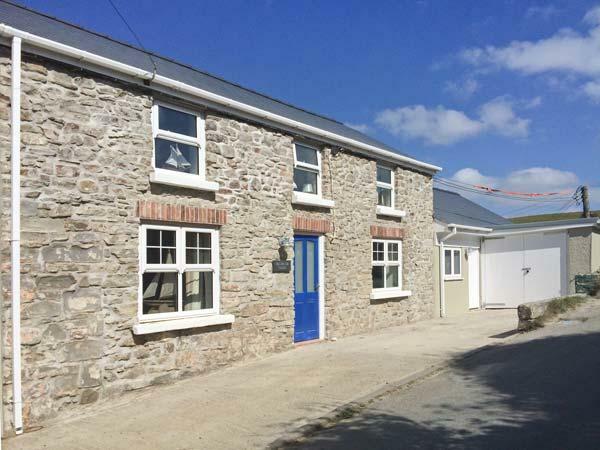 Reviews for Bwthyn Mawr in Newport, Pembrokeshire and Bwthyn Mawr details, a Pembrokeshire self catering property with minimum prices starting at £316. 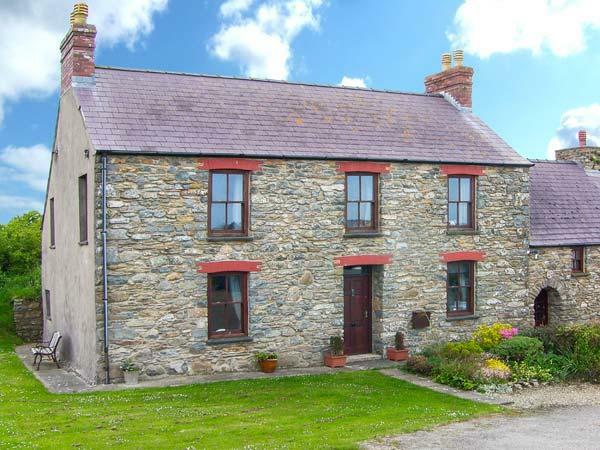 In Newport, Pembrokeshire, Bwthyn Mawr has 3 bedrooms for 6 people. 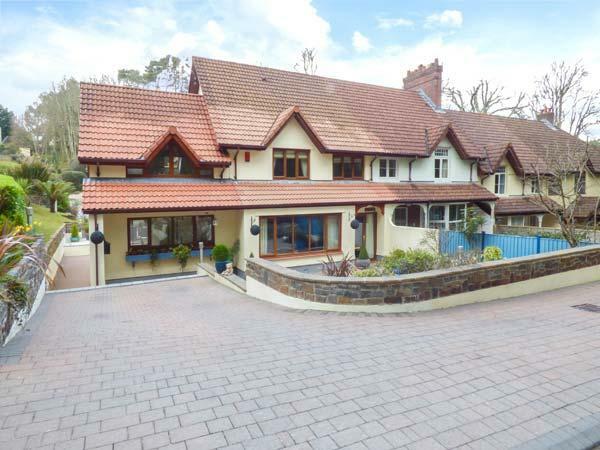 Bwthyn Mawr has 3 bedrooms. Bwthyn Mawr is not suitable for smokers. 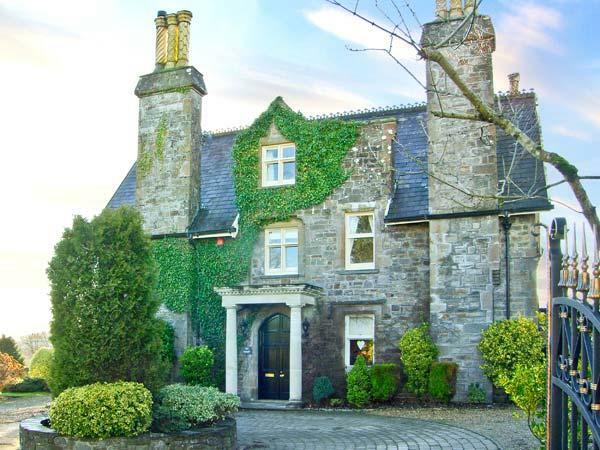 Benefit from 2 bathrooms at Bwthyn Mawr. 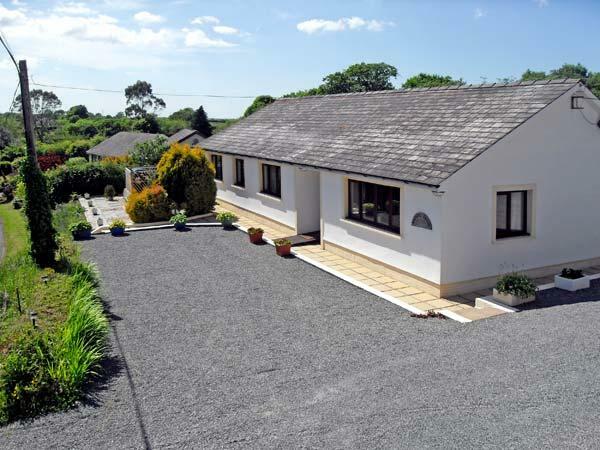 Bwthyn Mawr in Pembrokeshire sleeps 6 persons. Bwthyn Mawr in Pembrokeshire has a garden / patio. Kids cots included in cost at Bwthyn Mawr. Towels are included in price at Bwthyn Mawr in Pembrokeshire. Bwthyn Mawr has a dishwasher. 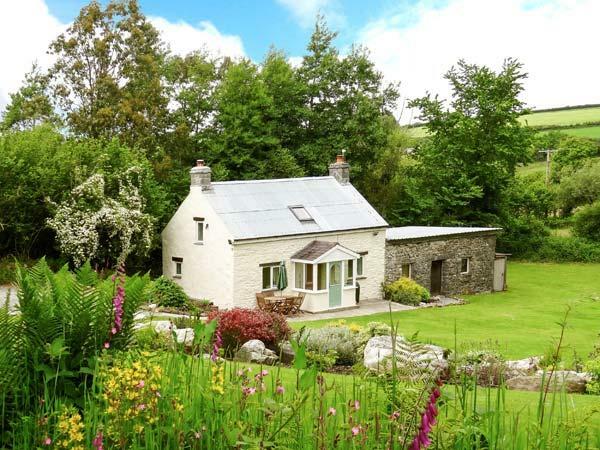 Bwthyn Mawr is a holiday property in a country retreat in Pembrokeshire. We used Bwythn Mawr as our base to explore this area of Pembrokeshire as we had never been to Wales before. We were greeted with the tea/coffee and homemade cupcakes and a friendly hello from Anona. Over the next few days we found many lovely spots to visit in the area however were always glad to return to such a lovely home. We knew that we had backup if required from our host however they did give us our space which we appreciated. 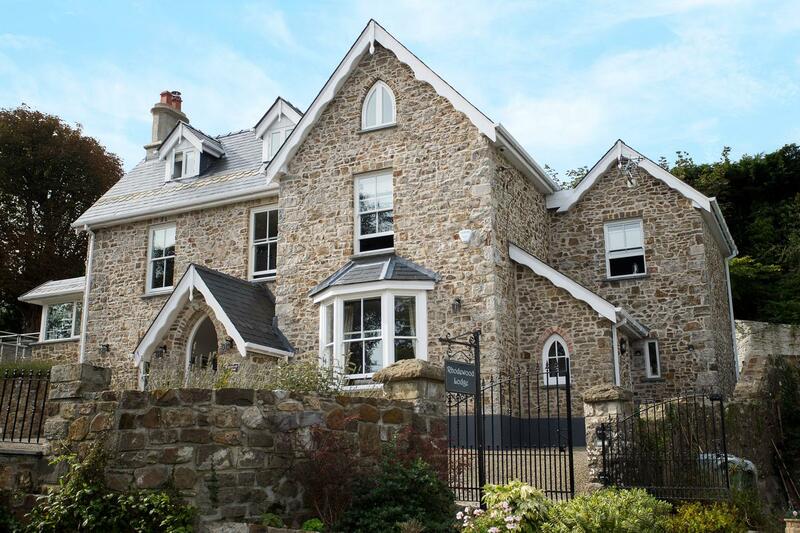 Would definitely recommend this property to anyone visiting South Wales and it's beautiful coastline. This was a truly wonderful holiday centered around Bwthyn Mawr cottage near Newport, Pembs. The owners were ready to advise and suggest areas to explore that suited a wheelchair user plus the rest of the group. 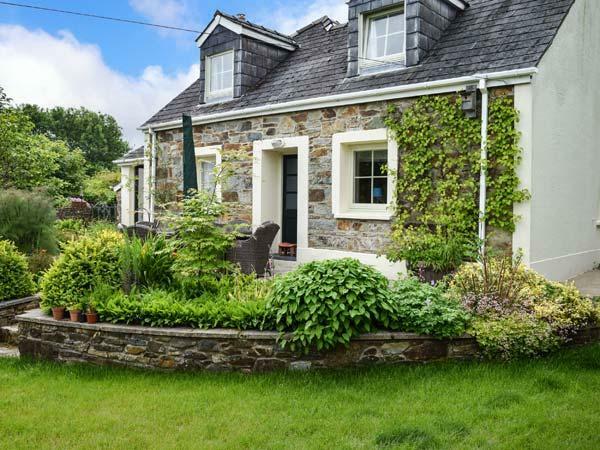 The comfort of knowing that at the end of the day we were returning to a well furbished, warm and inviting cottage made it the perfect venue for a holiday. Despite some awful Welsh winter weather we greatly enjoyed our stay. 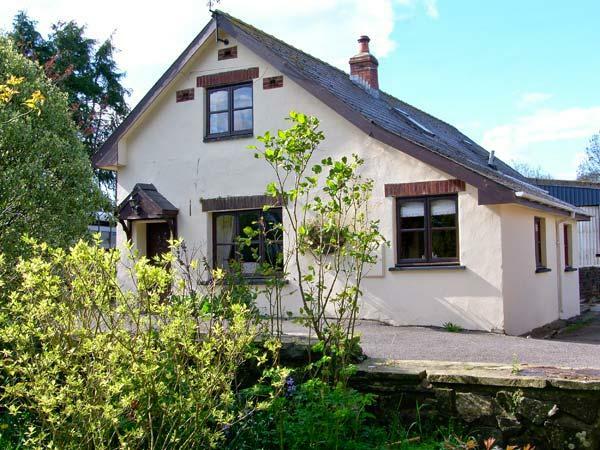 The cottage is very well laid out,ideal for a family holiday, all amenities provided, warm in the winter. The family owners are onsite, very friendly and accessible for help but not at all intrusive. Lovely spot, within walking distance of the coast and Newport Beach. Would hope to go back for some better weather!